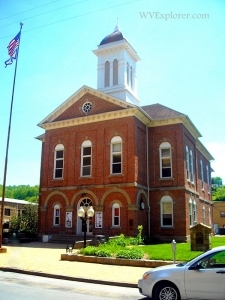 Braxton County, in central West Virginia, was created from parts of Lewis, Kanawha, and Nicholas counties in 1836. The county was named for Carter Braxton, a Virginia statesman who signed the Declaration of Independence. Its county seat is at Sutton. The center of the population of West Virginia is located near Gassaway, and the geographic center of the state is located near Sutton. In 1772, at Bulltown, a family of Delaware Indians were massacred by frontiersmen. The Elk and Little Kanawha rivers flow westward across the county. The Holly River joins the Elk River at Sutton Lake. 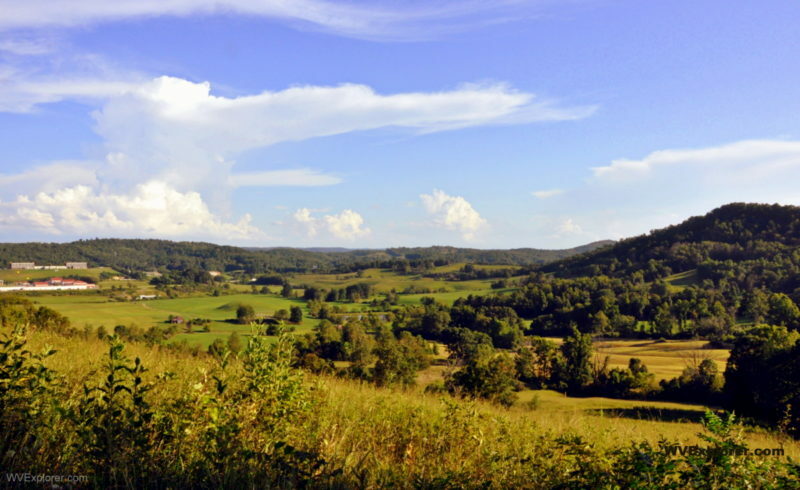 As of the 2010 census, the population of Braxton County was 14,523. Further information on lodging, dining, and recreation in Braxton County may be found in our guide to travel in the Heartland Region of central West Virginia, in which Braxton County is located.